Minister Wiebes, according to his spokesperson, is not studying any changes to the fee structure laid down in the law regulating Electricity and Water on the BES-islands. Photo: EZK. 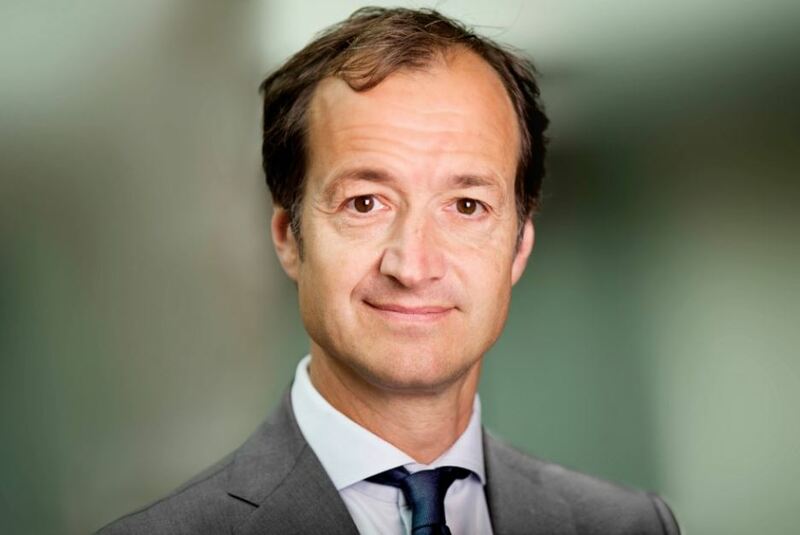 The Hague – Minister Eric Wiebes of Economic Affairs and Climate is not planning to make any adjustments to the law regulating electricity and water on the BES-islands, now that has become clear what negative effects the law will have on consumers in Bonaire. The new fee structure for electricity, introduced on 1 April, 2018 will result in (much) higher bills for those who consume little electricity. The law that was actually meant to keep energy affordable, now appears to affect the poorest consumers the most. The culprit is the introduction of the fixed connection fee: even those who do not use any electricity, will now pay a fixed monthly amount just for having a connection to the electricity grid. The new fees have led to much upheaval and criticism on the island. Thousands of citizens signed a petition, the Island Council announced an emergency visit to The Hague and the Executive Council protested by letter to the Dutch Government. The commotion also brought members of the House of Representatives of CDA and D66 into action, sending several written questions to Wiebes. The protests however seem to have failed to impress Minister Wiebes so far. A question by news site Bonaire.Nu to Wiebes’ spokesman about whether an adaptation of the law is being studied, the answer was both clear and short: “That is not the case.” According to the spokesperson, extensive consultations were held on the islands, prior to the implementation of the new law. Official documents do show indeed that the Executive Council of Bonaire in 2014 did not raise any concerns about the negative effects that the new law would possibly have for the population. At the time, the Executive Council in Bonaire was mainly against the idea that citizens would be allowed to generate electricity themselves, because this would be at the expense of WEB’s turnover. Protests were also filed against the announcement that the subsidy of the state would be phased out. Now that Minister Wiebes says he does not intend to do anything about the protests, it will depend on the Second Chamber to decide if the law will be “repaired.” This can be achieved by either increasing the subsidy by the Ministry of Economic affairs, or by reverting back to the old system where the bills to be paid are calculated exclusively based on consumption.